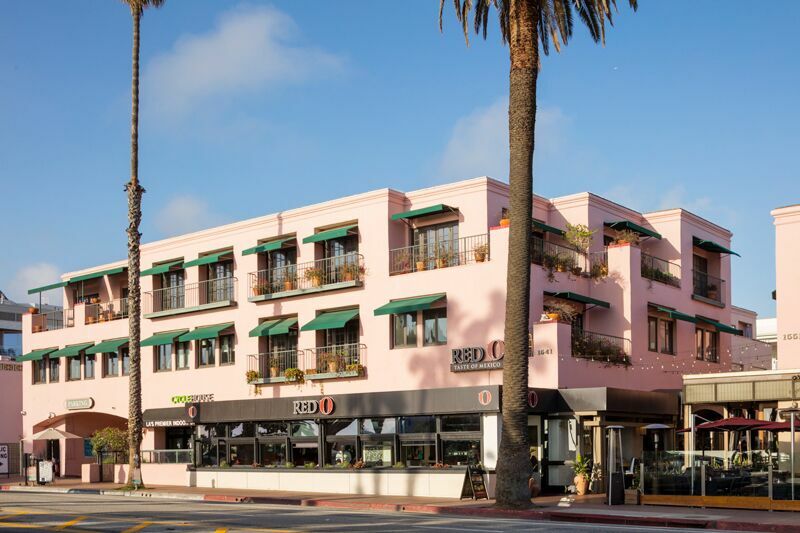 Set in a beautiful location on Ocean Avenue just moments from the beach, this flexible office space in Santa Monica boasts gorgeous views of the ocean and Santa Monica Pier - the perfect tonic for the Monday blues! The office building is a hubbub of activity surrounded by countless shops, cafes, restaurants and hotels. Various bus stops are within a few moments' walk while underground parking permits are available for road users. 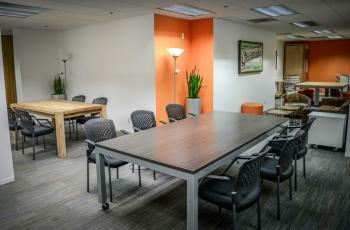 The offices are conveniently located just off Route 1, the Pacific Coast Hwy, and within a short drive of I-10. 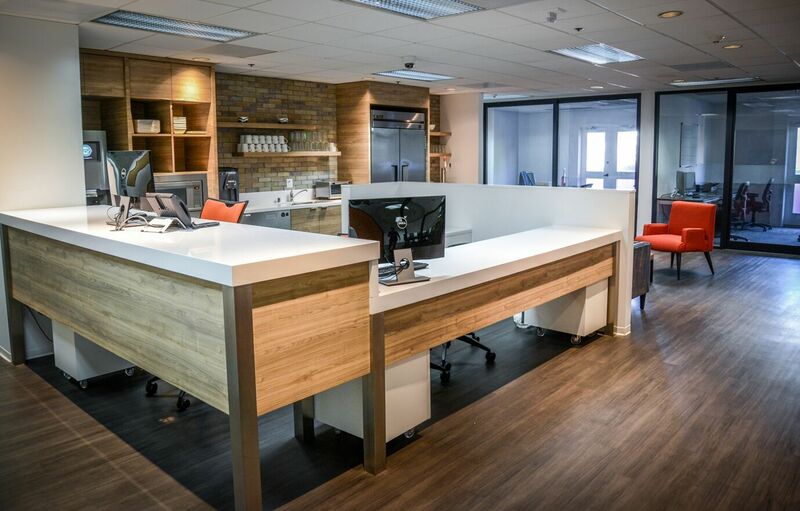 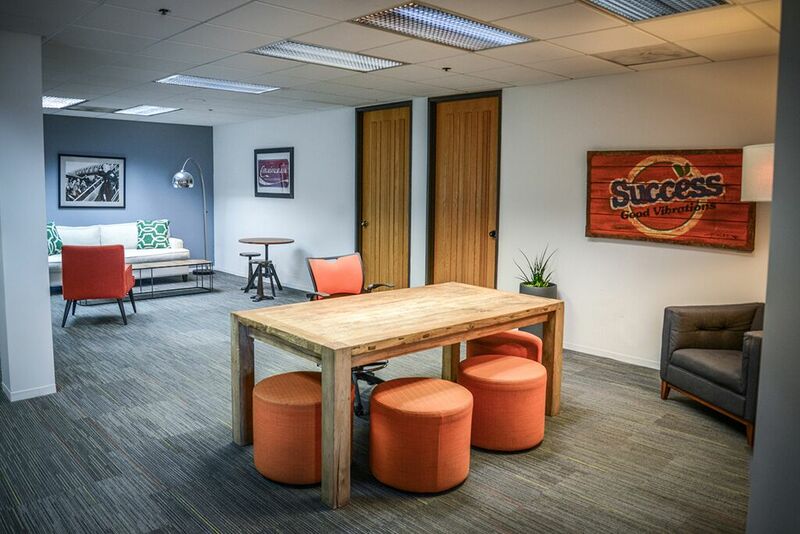 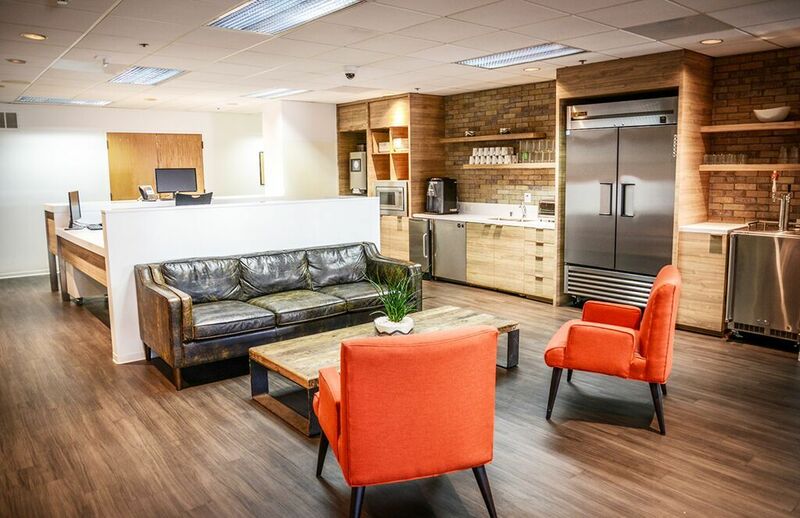 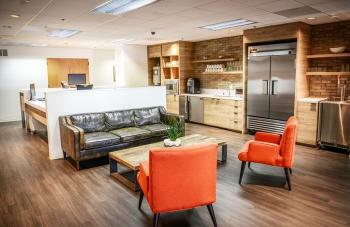 These beautiful serviced offices in Santa Monica offer the perfect balance between professionalism and lifestyle. Based just steps from the beach, many offices have private balconies with stunning ocean views. A total of 48 private office suites and shared coworking environments are available to rent on flexible terms, giving small businesses the support they need to thrive and grow. 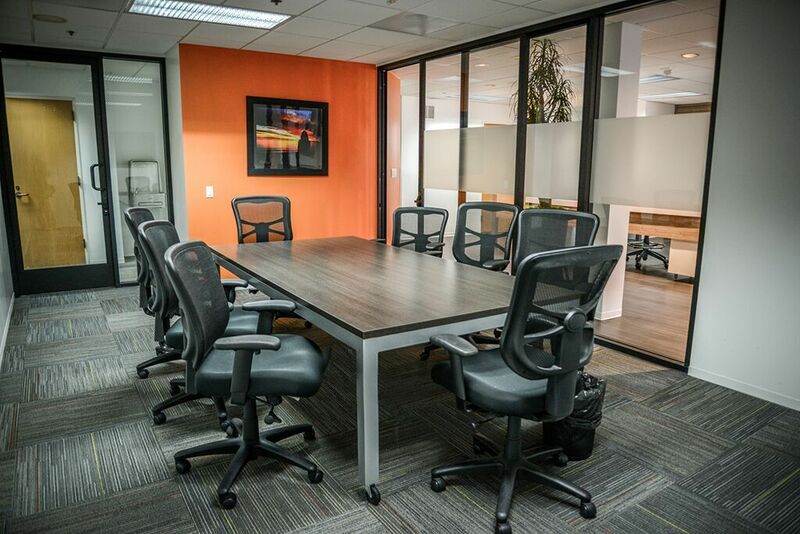 In addition to office space, clients also benefit from a conference room for up to 12 people, high-speed Internet and Wi-Fi connectivity, a guest reception area and a bar-restaurant on the first floor - perfect for entertaining visitors.